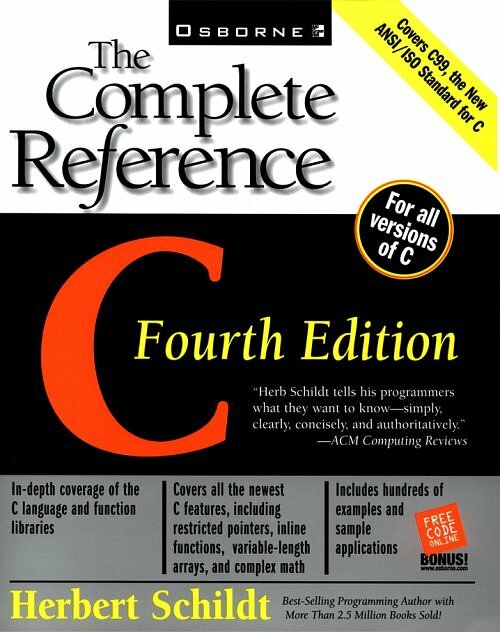 C: The Complete Reference, Fourth Edition gives you full details on C99, the New ANSI/ISO Standard for C. You'll get in-depth coverage of the C language and function libraries as well as all the newest C features, including restricted pointers, inline functions, variable-length arrays, and complex math. This jam-packed resource includes hundreds of examples and sample applications. 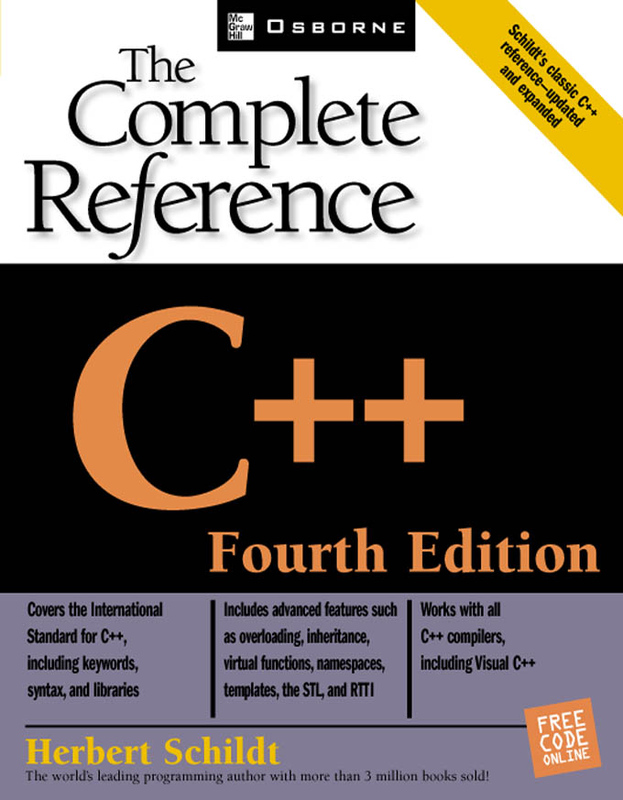 The Complete Reference a lasting resource that will help you maximize your programming efforts. You'd expect nothing less from Herb Schildt, the world's leading programming author. 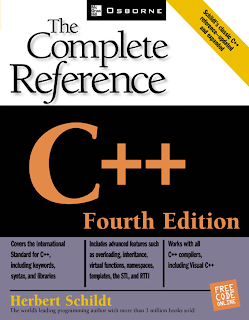 Covering the entire C++ language, the book is organized into five parts: the C subset - foundations of C++, C++, C++ Object Oriented features, the C++ Function Library, the C++ Class Library, and Applications. This Book offers in-depth details on all aspects of C#, including keywords, syntax, and core libraries. New C# 4.0 features, such as named and optional arguments, the dynamic type, expanded covariance and contravariance capabilities, and support for parallel programming with the Task Parallel Library (TPL) and PLINQ are also discussed. Perfect for beginners and professional C# programmers alike, this expert resource is written in the clear, crisp, uncompromising style. 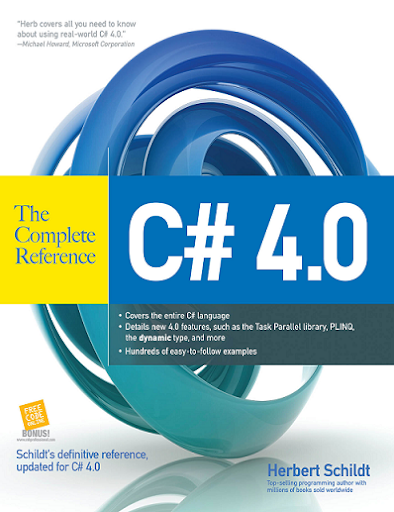 Begin mastering C# 4.0 today with help from this authoritative volume!